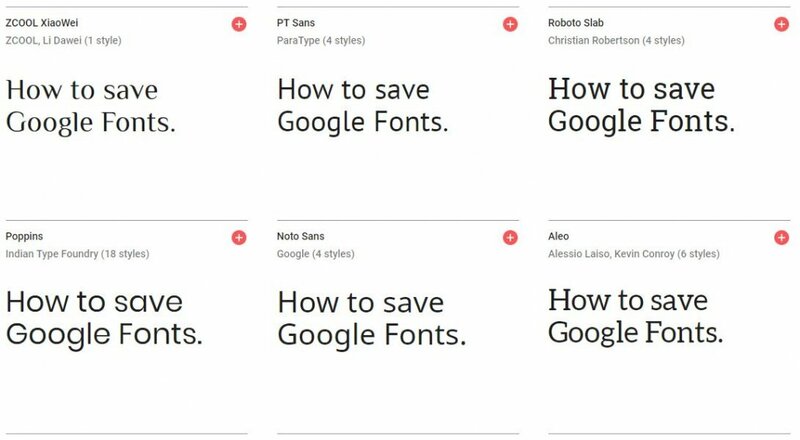 Google Fonts. How it works. For WordPress users this is the easiest way to add any Google Font they prefer. When the visitor of, for example fonts.com, has not yet cached the required fonts to display the page correctly a request to Google’s server will be made to acquire the correct assets and files to store in the browser and load the Google Fonts required. And this is where it get’s tricky; does the API request send anything that relates to personal data, according to the GDPR? What questions should we ask to see if we need to take action? The personal data that is stored is at least an IP-address from the website visitor. And yes, this is personal data according to the GDPR, as it is an unique personal identifier. 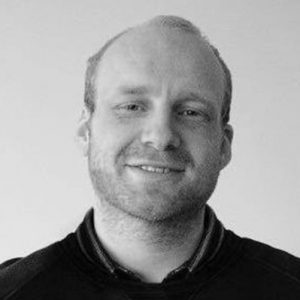 As the website owner who implemented the Google API. Do you need to ask permission or consent from the website visitor before the request to the Google server is made? This vague statement suggests storage of personal data (IP Address) after the request has been made, whether it is limited or not. So consent is required! The cache of the website visitor already contains the exact Font Files and CSS assets requested by the stylesheet of the webpage. The website visitor has given consent prior and the request is made. Consent is not given when asked. Privacy settings of their browser refuse consent by default. For the widespread use of Google Fonts there is likely a tie between those occurrences. But there’s always a way to be GDPR Proof & serving your webpage correctly. We will give the obvious answer: self-hosting your Google Fonts. There are many ways to self-host your Google Fonts, either by programming it yourself, or installing a plugin to handle it correctly. But for our users we made it even easier, from the 3.0 release onward, Complianz will self-host your Google Fonts for you. Easy and GDPR proof, without redesigning your website.